Whats the Right Age to Begin Piano Lessons? Learning to play the piano, or any other musical instrument, will be one of the most rewarding skills your child can learn, and something that will bring them joy throughout their lives. But once you’ve bought your kid a great piano, it is often very hard to know what age your child should start playing and taking lessons at. You don’t want start them to young, as if they’re physically not able to play, it can discourage them and turn them off music. Then again, you don’t want them to miss out on years of progress because they didn’t get started early enough. Therefore, in order to help you find the best time to start your little one on their piano lessons, we will share with you some suggestions on when is a good time, and also give you some tips and advice on other factors that can affect lessons. are they able to sit still for for 30 to 45 minutes? Can they concentrate and follow instructions for a similar amount of time? Will they listen to the piano teacher and behave? Will they practice everyday from 15 to 30 mins? If the answer to all three is yes, then they are probably able to start lessons. If the answer is no, then it might be worth waiting for until they develop these capacities a little more. Lessons can be expensive, and you don’t want to waste money. Plus, if you force your child to have lessons before they are ready, it can really ruin music for them. For most children, though, around about 6 or 7 years of age is the ‘golden age’ for for starting lessons. At this time in their lives, there is really is a golden opportunity for them to get started because they have the intelligence, maturity, motor skills to be very successful in their lessons. There are always going to be some incredibly gifted children with natural talent for the piano and be able to take up lessons earlier than this, but we’d be a bit cautious about getting lessons for a kid under 4 years old. This is because toddlers playing piano might not physically have the coordination to play yet, and concentrating on lessons at a very young age might be pushing your child too hard. So remember, every child develops at a different rate, and there is no universal age to start piano lessons. Also, just because you found some whizkid 3 year old on Youtube who can play Mozart, it doesn’t mean that your 3 year old can do the same. It is all about when your child is ready and able to concentrate for 45 minutes on a lesson and follow instructions. The Wrong Age or the Wrong Teacher? Another thing a lot of parents don’t know is that finding the right teacher is just as important as finding the right time for your child to start learning the piano. As a musician myself, I’ve often had discussions with kids who started lessons and then didn’t want to continue, and while their parents might have thought they started at the wrong age, it turns out that they started with the wrong teacher. As we already mentioned, every child is different, and some will respond better to different types of teachers. While there are unfortunately some lazy and uninterested music teachers out their, the majority of them just have very different styles. Some are very strict, others more loose in their methods. Some stick very closely to musical theory, while others think outside the box and have some quite interesting and unusual methods. We’re not here to say one kind is better than the other, but you really need to find a teacher that works well with your child and gets them excited about the instrument. We do, however, recommend looking for teacher that have experience and formal training themselves, not only in playing the piano but teaching it. A good way to access a teacher is to book a lesson or two with them and observe from a distance, maybe while you are on your laptop or tablet so it doesn’t look like you are spying on them. Personally, if i thought my child wasn’t getting on well with their music teacher, I wouldn’t hesitate to start looking for a new one. Another key consideration you need to have is your child’s desire to play the instrument. Do they run home from school everyday and beg you to get them a piano teacher? Do thjey watch with envy as their older sibling takes their lessons? Do they jump on the piano and bash the keys every chance they get, even if they don’t know what they are doing? If they really want to learn and they are ready, then things should be ok. But, sadly, if your child doesn’t really have any enthusiasm, it is going to be very difficult to get them to enjoy their lessons or take them seriously, no matter how old they get. The good thing about Piano lessons is that your kids are never going to become too old to learn to play. 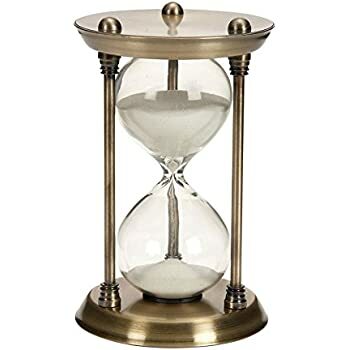 We’ve known children as old as 9 and 10 who have started lessons and then caught up with kids who started playing around 4 or 5 in a few years. 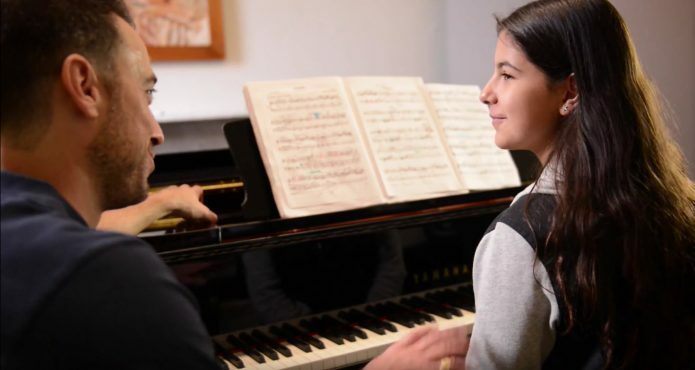 Children have an incredible capacity to learn, and as long as they have strong motivation, supportive parents and a good teacher, there is no reason why older kids can’t start Piano lessons. So relax, because there’s no big clock counting down the time that you kid is eligible to start learning. Even adults can start learning. However, its going to be hard to get to a very high standard once you are past your teens. If you’re not sure whether or not your child is ready to start lessons, book them two or three and see how they get on. 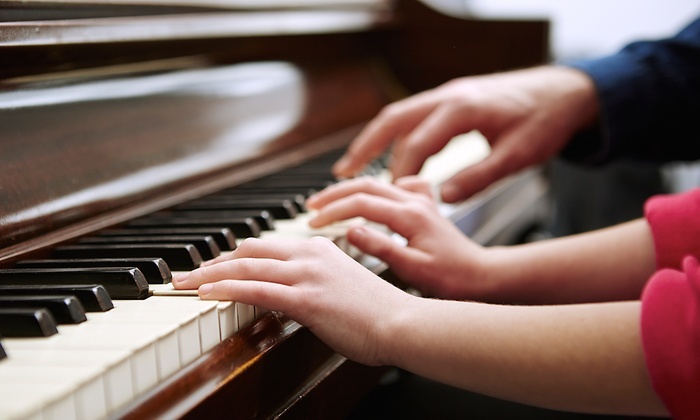 A good piano teacher will let you know how your child is doing and if they think lessons are a good idea. And you can always explain to you kids that its just a trial lesson, and they shouldn’t feel disappointed if its not the right time for them.